One owner, clean CarFax with the "well maintained" seal! 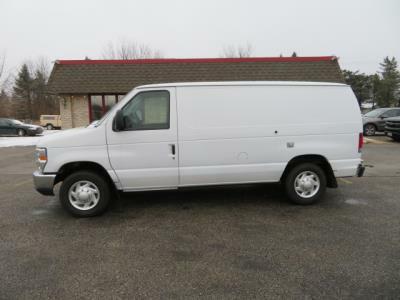 Equipped with cruise control, power windows, power mirrors, power locks, rear shelving, cd player, AM/FM radio, leather seats, power outlets, and more! This is the print disclaimer.